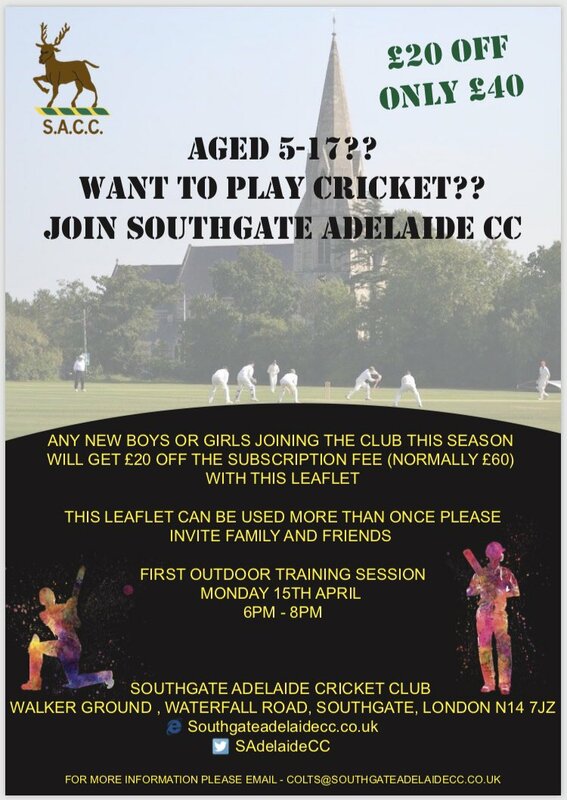 If you are interested in joining our club then please contact us by using the form below or by speaking to our President John Hepburn (07973 553 696) or Secretary Mike Lord (07581 370 313). Southgate Adelaide Hockey Club takes your privacy seriously. Your personal information will be stored securely and we will only use it to contact you regarding this enquiry. You will be able to remove or request access to your details at any time by contacting us at dataprotection@southgate-adelaide.org.